If you are craving some much needed 'me' time, these spas across Yorkshire provide the perfect haven. From pools and steam rooms, to an array of luxurious treatments, enjoy putting your feet up and let your cares melt away. Offering facials, massage, manicures and a rooftop pool to unwind in, Rudding Park has everything guests need to relax. A full day package is priced from 143 each and includes a 50 minute bespoke treatment. 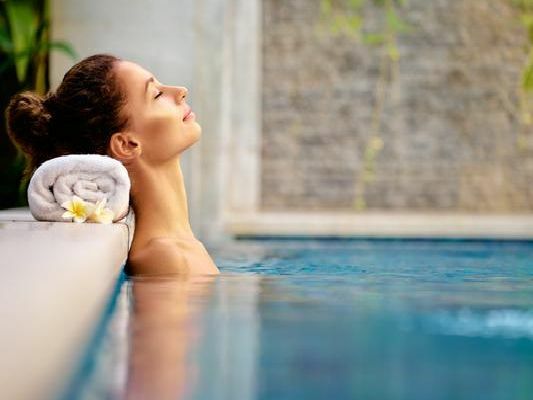 Offering a variety of spa day packages to suit every budget, guests can opt for a half or full day experience, priced from 55 or 95 per person respectively, and enjoy a bite to eat as part of your package. Guests can tailor their own day at this spa, choosing from two 55 minute or longer treatments. An extra 35 pound will grant full use of the facilities, which include a pool, sauna and Jacuzzi, amounting to around 190 in total. Offering both mini sessions or an indulgent all day pamper, this lavish spa is home to the likes of an aromatherapy room, outdoor heated pool and monsoon shower, with a sleep and stay overnight packaged priced from 95 per person.